According to the law in Cape Verde, rental income for non residents is tax free. 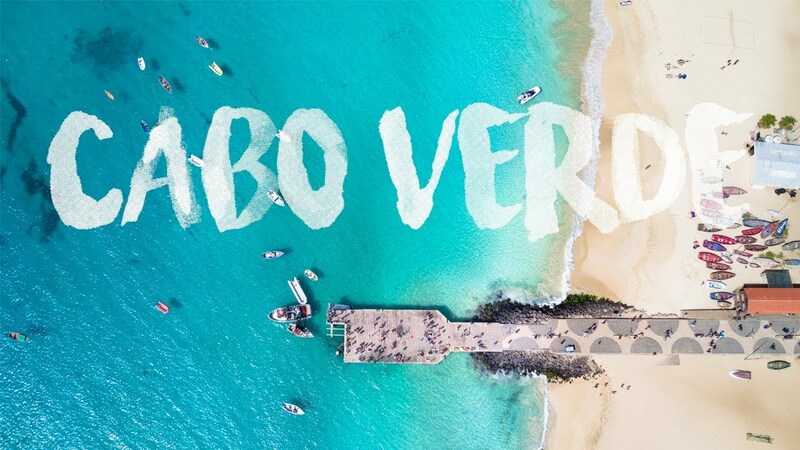 If you choose to receive the annual return on an account in Cape Verde, you will not pay any tax. If you prefer to receive the income in your country residence, it will follow your local laws. If you own an investment property in Cape Verde, you have to pay an annual property tax. Depending on the property, the tax will be in the area of 400-600€ per year. No other taxes apply.